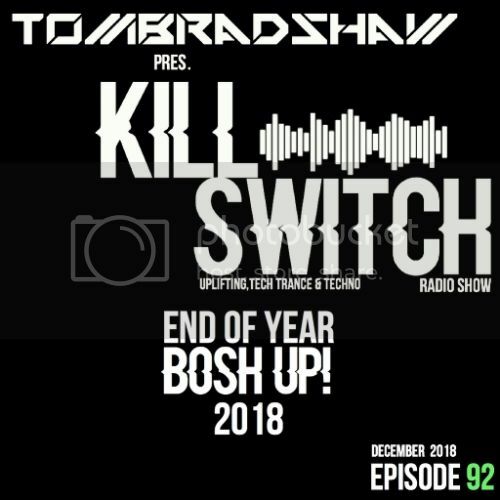 As 2018 draws to a close, the annual end of year Bosh Up! returns.. This month, I head into mix for a 3 hour, special extended episode of the show!